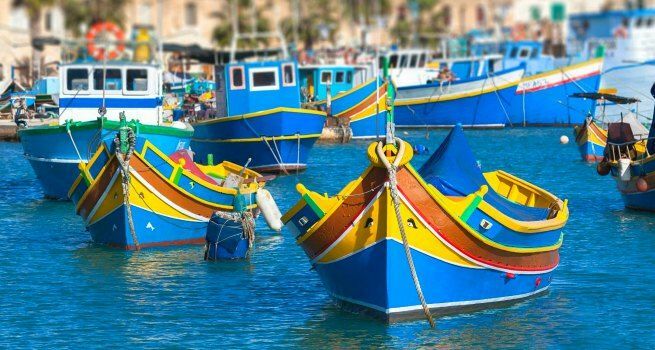 Planning a trip to Malta and looking for the best things to do in Malta? You’ve come to the right place! Malta is a beautiful island in the turquoise Mediterranean Sea. 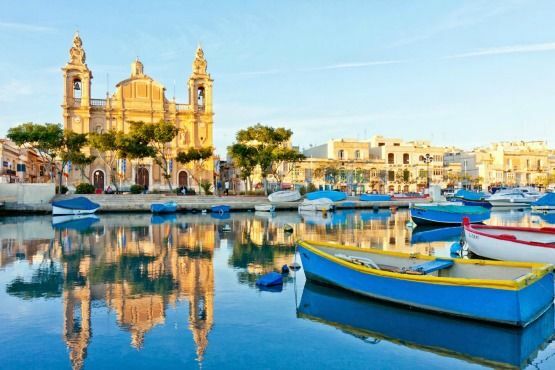 It is only a stone throw away from the lush Italian island of Sicily and Italian influences are apparent both in the language and the Maltese food scene. 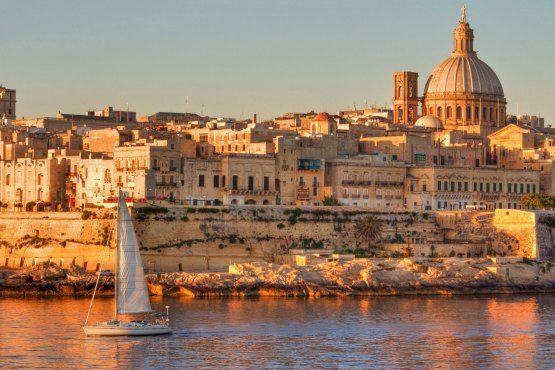 Malta is a superb holiday destination for families, couples and single travelers near Italy, and as English is widely spoken as the second official language, choosing to visit Malta is an easy decision to make. Here’s the mini travel guide to Malta! Most tourists hit the shores of this sunny, Mediterranean island in July and the beach clubs can get very busy or even crowded. If you are able to visit Malta in May, you have a good chance of great beach weather and no rain what so ever. July and August are by far the busiest and hottest months in Malta and the sun can get too hot for most of us. September is also a great month to visit and if you stay for a week or more, you should still get relatively good beach weather in October. During the summer months the best things to do in Malta are to do with the sun and the sea, so don’t leave your visit too late in the year, or you will just catch the biggest winter storms you have ever seen. 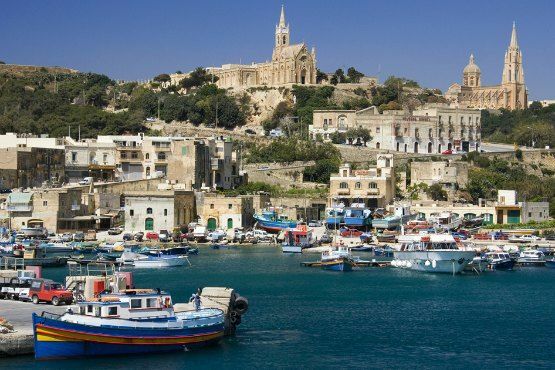 The cheapest and fastest way to travel to Malta is by plane. Most hotels will offer to pick you up from the airport. However, if this is not the case with your accommodation, chances are that your hotel is close enough to reach by taxi. You can prebook your airport transfer instead and be sure that the driver will meet you and travel hassle free using Kiwitaxi. Malta isn’t that big of an island and the taxi queue system at the only international airport of Malta in Luqa is simple enough. Once you step outside the customs at the arrivals hall, turn left and look for the cash machine. Next to it you fill find a small glass kiosk. The taxi prices are visible on the glass window and you book the taxi by paying the clerk in cash. You should get to the popular destinations of Sliema and Gzira for 20 euros and St Julians for 25 euros. A driver standing next to the kiosk will show you to your car. If you need to change currency or withdraw money from ATM, I recommend you do it at the airport bank. The biggest taxi company in Malta is called eCabs. They facilitate bookings online and you will receive an email confirmation. Unfortunately when I have booked a taxi over the phone, they have been quite unreliable and you may need to call them again at the time of original departure to check the status of your car. The buses in Malta are of good standard but unfortunately they can get very crowded. Furthermore, the buses are often so full that the driver will just drive past you and leave you standing by the roadside. On many occasions they don’t appear at all. However, buses are very affordably priced. 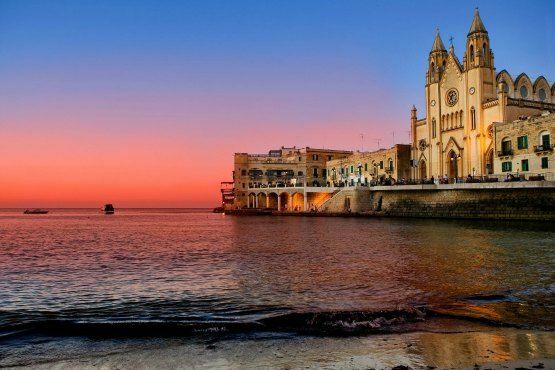 The areas of Sliema and St Julians are the most popular areas amongst visitors due to their beaches and developed infrastructure that supports tourism. If you wish to get peace and quiet, you should head to the island of Gozo. The best place to stay in Malta. 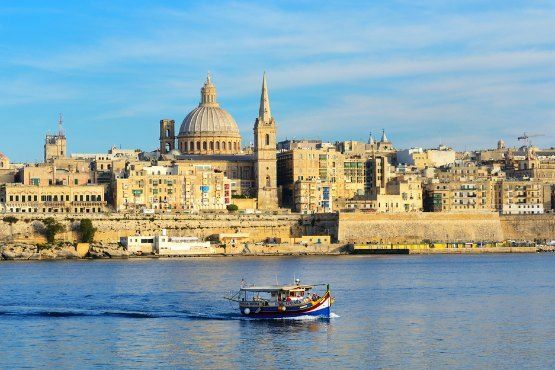 If you want to stay in the capital city of Valletta, you still need to cross over the bay to get to Sliema where the nearest beaches are located, should you wish to go swimming. Beware that the area of Paceville in St Julians is the home of the Maltese nightlife. If you intend to stay in this area, you should not be an early bird and you should not mind the noise of discos at 4am. 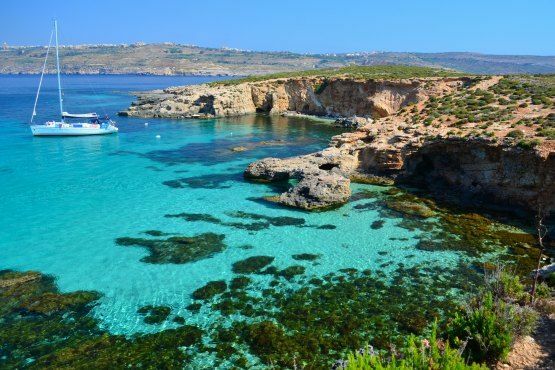 As Malta is completely surrounded by crystal clear waters, enjoying the beach to your heart’s content is an obvious choice and the best thing if you want to know what to do in the island. 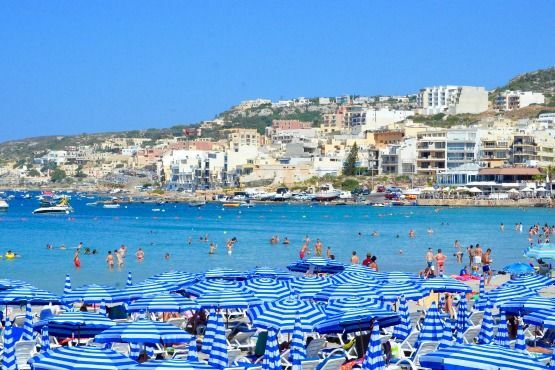 Locals flock to the rocks of Exiles Beach in Sliema (look out for the cat park where numerous stray cats are being well looked after), Mellieħa where you find a good stretch of sandy beach and the popular St George’s Bay. The locals love to stay late and enjoy family barbecues on the beach. I have to confess: Malta beaches are stunning! 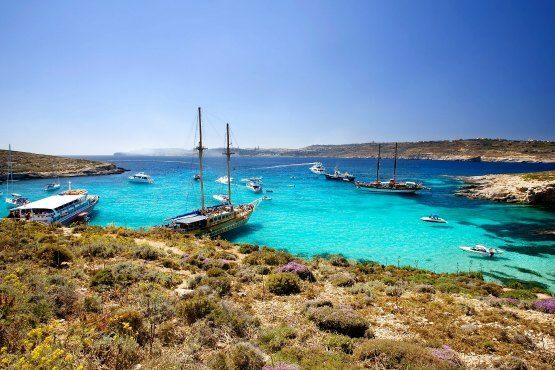 The island of Comino is one of the most popular destinations any visitor to Malta should see. 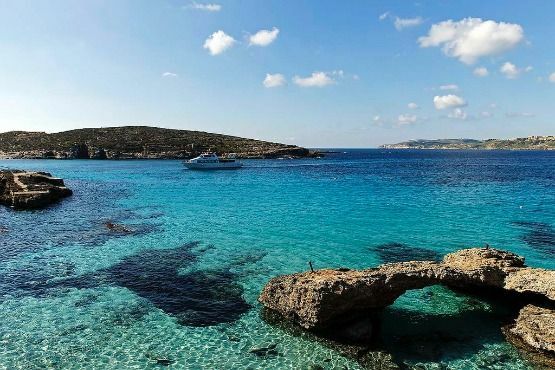 Comino has a very special place called the Blue Lagoon, where the water is just incredibly turquoise. 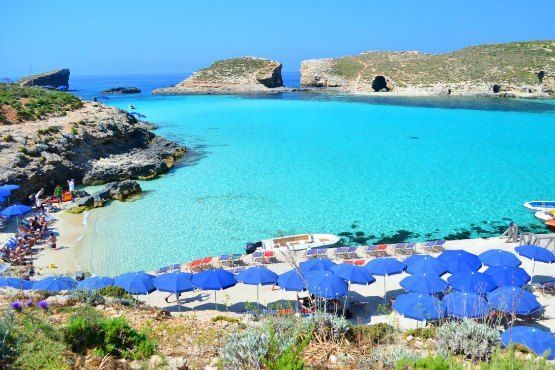 One of the best beaches in Malta! You can buy tickets there from several ticket sales agents at the Sliema sea front or your hotel. If you buy them directly at the harbour, make sure you practice your haggling skills – if the boat you’re trying to board is not sold out 30 minutes prior to the departure, you may get at least 5 euros off the price. Unfortunately this location gets very crowded in July and August. Children love the Blue Lagoon! 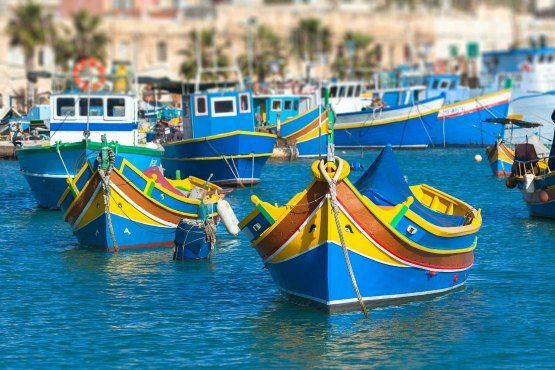 If you are traveling to Malta with kids, don’t miss the best places to visit with a toddler. Do you want to know what to do in Malta? 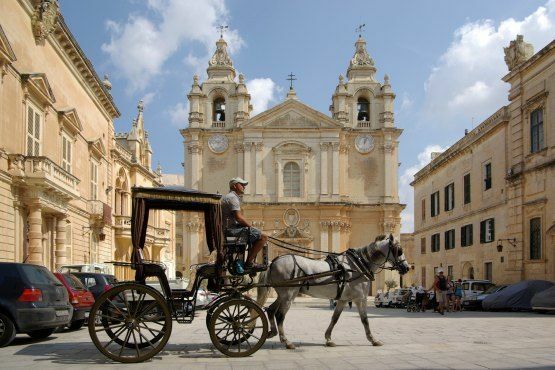 Mdina is the old city that used to serve the Maltese people as the capital city. The city’s history tracks back more than 4 000 years. One of the best things to do in Malta! If you are looking for best things to do in Malta and you enjoy a bit of history and architecture, Mdina is a great choice. Gozo is a popular weekend get-away location for the Maltese people. The beaches are less busy and there are great hiking routes all around this small island. You can get to Gozo from Malta by a ferry during the day. 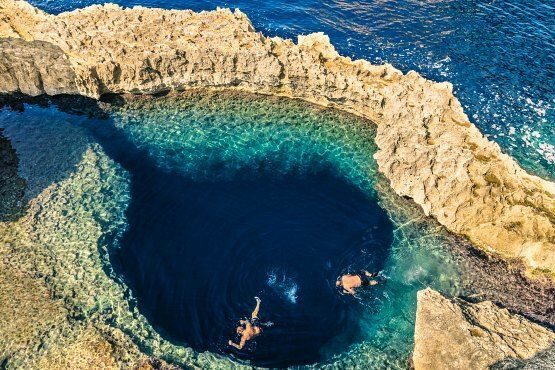 One of the places to visit in Malta you can’t miss. The dive sites in Malta are often quoted as the best diving spots in Europe. And what’s amazing about diving in Malta is that also first timers are able to visit ship wrecks just off the shore of the capital city, Valletta. 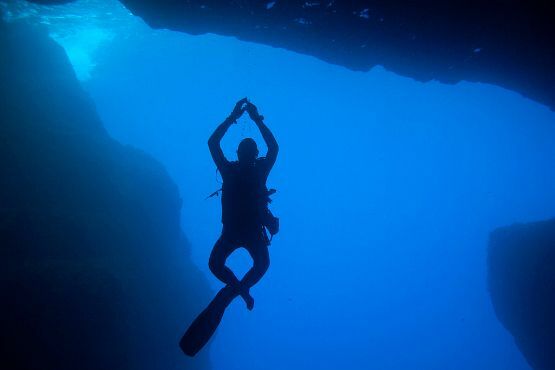 The options for diving in Malta are endless – there are wrecks, caves and even a small inland sea to explore. Although most of the fish are not rainbow colored, even beginners are able to spot octopus, squid and other types of fish in their underwater habitats. Although we have just mentioned beaches, the Maltese beach clubs are a whole different matter altogether in Europe. 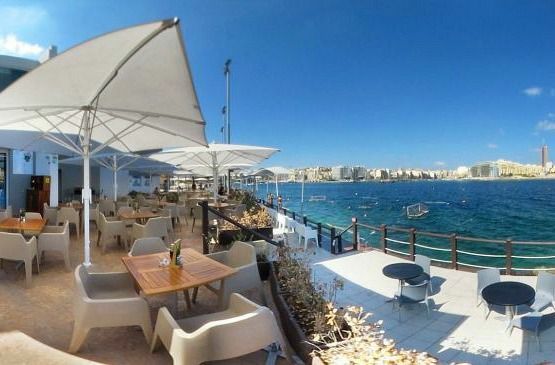 Look out for the prestigious MedAsia Playa, the Fortina Hotel club that has two outdoor pools and the Exiles Beach Clubs that is the Sliema favorite of the locals. 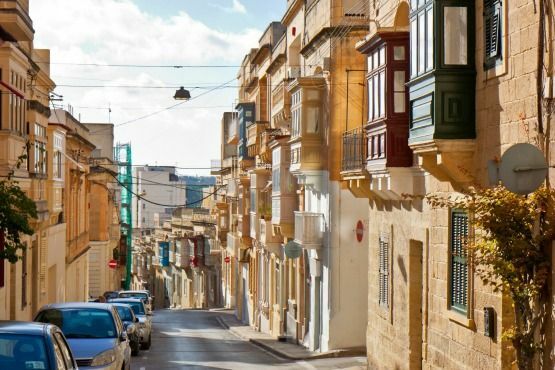 The best shopping malls in Malta are actually located outside of the capital city, Valletta. If you are staying in Valletta, hop onto the Sliema ferry and once you get to the Sliema harbour, follow the strand boulevard to the right until you get to a pedestrian bridge. At the end of it you will find Malta’s largest shopping mall, called The Point, that hosts international and local chains. 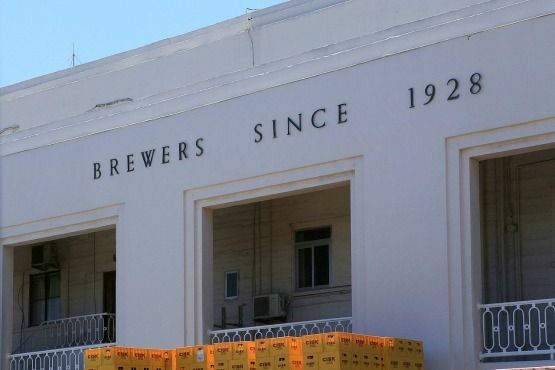 Farsons is a large Maltese brewery that holds a huge beer festival once a year. If you happen to visit Malta in late July or early August, you should not miss this event that is held at Ta’Qali National Park. Lots of cover bands entertain the guests until late hours. Farsons Beer Festival is definitely one of the best things to do in Malta in the middle of the summer when the cooler evening air brings the locals out of their houses to get together. Speaking of festivals, here’s another one not to miss. 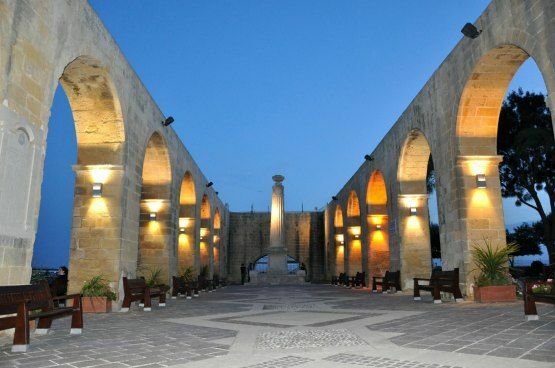 Emmanuel Delicata’s wines have been produced since 1907 and they are celebrated each year in August at the spectacular location of Upper Barrakka Gardens in Valletta. 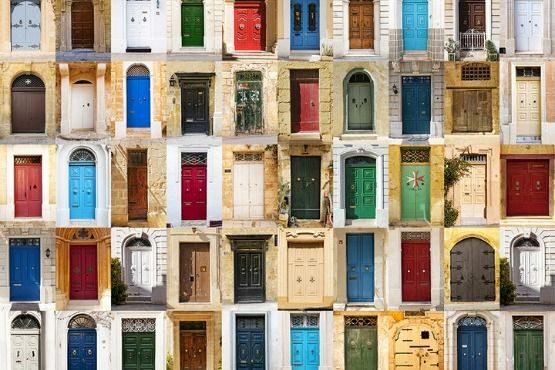 Looking for one of the best things to do in Malta? 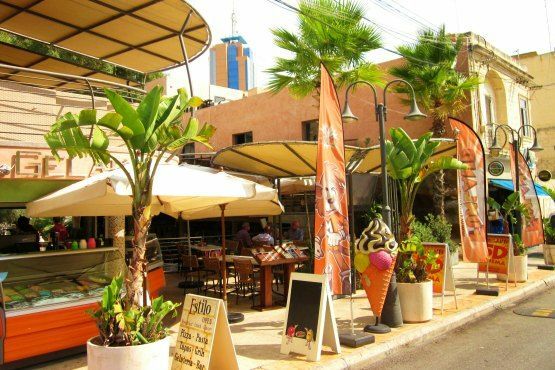 Malta’s number one spot for nightlife is the area of Paceville in St Julians, which attracts locals and visitors especially on the weekends to enjoy good food and quality drinks. However, this place is going 24/7 during the summer months! Make sure you book a hotel outside of Paceville if you are looking for a peaceful night’s sleep! Paceville’s clubs are one of the best things to do in Malta if you are not afraid of loud music and cheap drinks. Luckily Paceville also has classy spots where one can enjoy beautifully crafted cocktails. If you are planning a visit to the island and you want to know what to see in Malta, hope this mini guide would help you. Enjoy your holidays in Malta! I’ve asked Raisa from Dream Work and Travel to spill her secrets on this stunning little Mediterranean island. 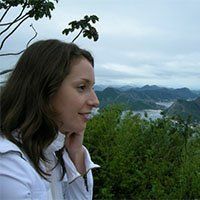 You will find in her blog tips for affordable travel specially for freelancers, expats and trailing spouses. I like the way you detailed the information and I could definitely use when the time has come to enjoy in Malta . The best for me is the nights…I like them so much. Beautiful pictures and very informative. have not explored that part of the world yet, seeing through your eyes! I’m heading to Malta next month and am still trying to sort out my itinerary so this was really helpful. I loved Malta! Unfortunately, I visited at the wrong time of year around April, unfortunately, it was too windy.I didn’t know Malta had multiple beaches either! Looks like I’m going to have to return to this beautiful country.